An eccentric woman who is great with numbers—but not so great with people—realizes it’s up to her to pull a community together in this charming, big-hearted debut perfect for fans of Eleanor Oliphant Is Completely Fine and The Rosie Project. Germaine Johnson doesn’t need friends. She has her work and her Sudoku puzzles. Until, that is, an incident at her insurance company leaves her jobless—and it turns out that there are very few openings these days for senior mathematicians with zero people skills. Soon enough though, Germaine manages to secure a position at City Hall answering calls on the Senior Citizens Helpline. But it turns out that the mayor has something else in mind for Germaine: a secret project involving the troublemakers at the senior citizens center and their feud with the neighboring golf club—which happens to be run by the dashing yet disgraced national Sudoku champion, Don Thomas, a celebrity of the highest order to Germaine. Don and the mayor want the senior center closed down and at first, Germaine is dedicated to helping them out—it makes sense mathematically, after all. But when Germaine actually gets to know the group of elderly rebels at the senior center, they open her eyes to a life outside of boxes and numbers and for the first time ever, Germaine realizes she may have miscalculated. 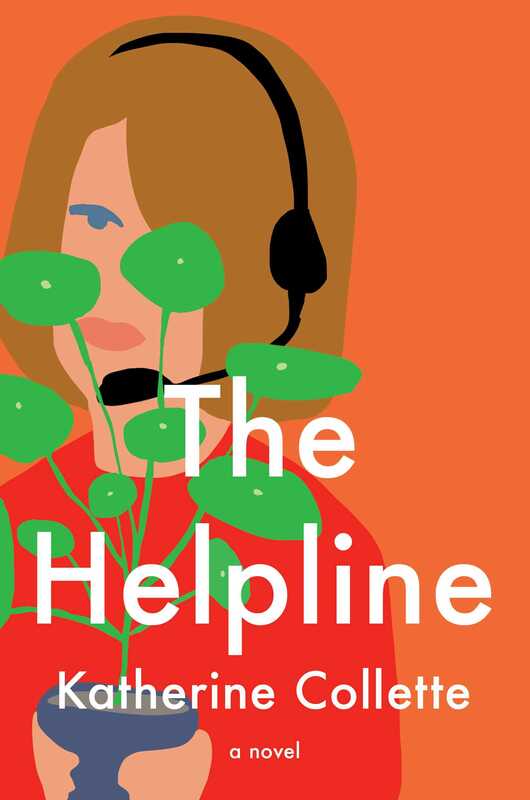 Filled with an eccentric, totally unique, and (occasionally) cranky cast of characters you can’t help but love, The Helpline is a feel-good page-turner that will make you reexamine what it means to lead a happy life—and is bound to capture your heart along the way.